First mining ICO, with existing, scalable infrastructure. Presale starts on April 10! Join Whitelist now. 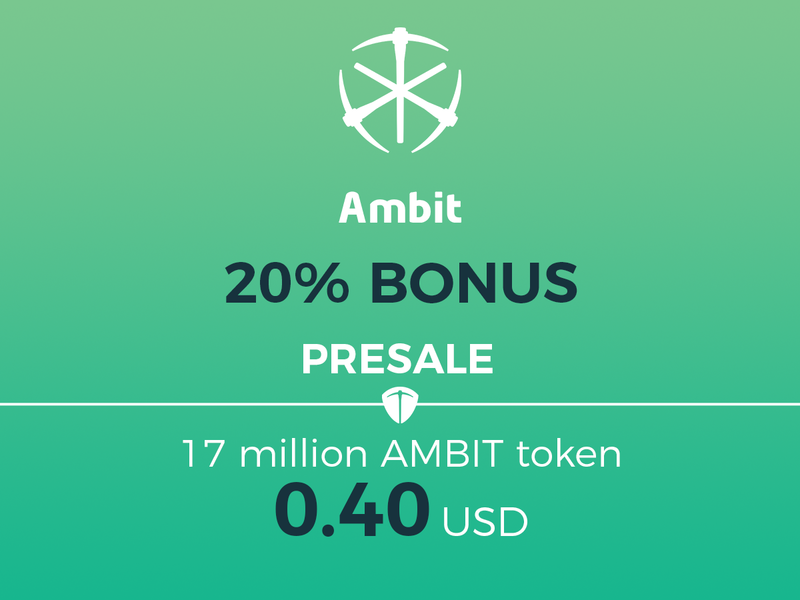 Ambit Mining token holders will have the voting rights, which means that they will be able to participate in certain business decisions, when it comes to innovation and improvement of our operations.